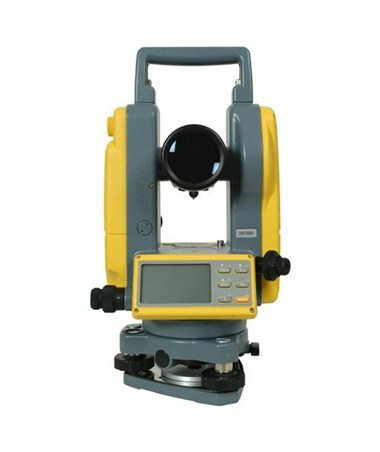 The Spectra Precision Digital Electronic Theodolite (2-Second) DET-2 makes measuring vertical and horizontal angles simple and fast. 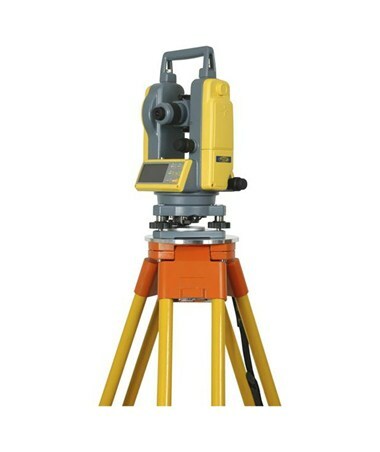 With a 2-second angular accuracy, it is ideal for establishing 90-degree reference lines, aligning anchor bolt, placing steel columns, doing basic grade work and similar tasks. This survey tool features vertical axis compensation and a 30x magnification that gives a clear and accurate view of any target from any distance. For accurate measurement, the DET-2 has an optical plummet and an aperture of 1.8 inches. 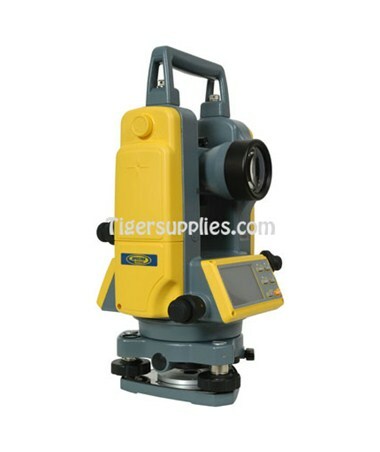 This theodolite is measured in degrees, gon or mils. 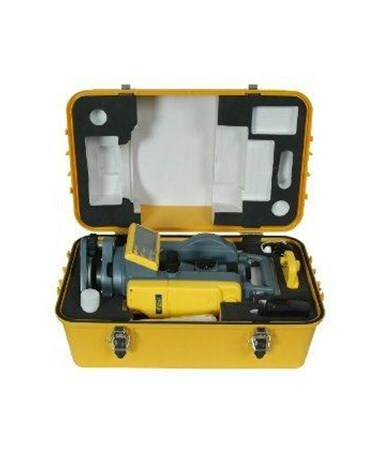 For quick turning and set out of right angles, it comes with a 90-degree angle audible notification. 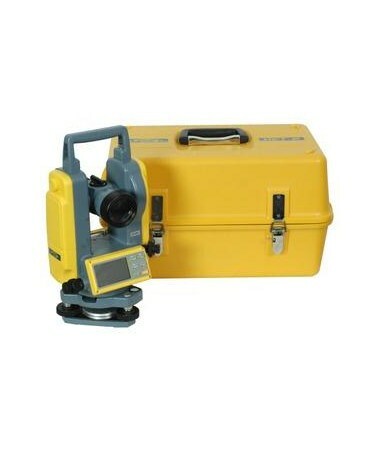 On top of this, it instantly converts vertical angles to percent of grade that is convenient for slope work. Located on both sides of the device, the Spectra DET-2 includes a large backlit LCD and telescope reticle that can work even in low light conditions. 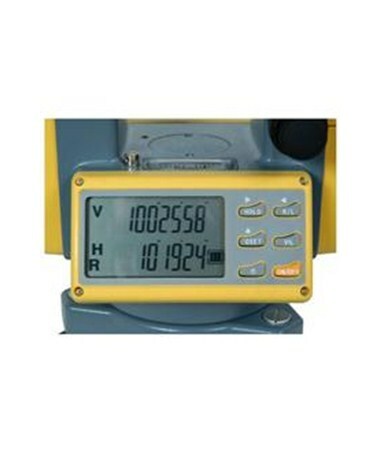 For quick setups and simple operation, it includes a simple six button keypad. Plus, it has a large suite of programmable settings which offer multiple options for various users and job requirements. Its battery status indicator allows better planning. On top of this, it is dustproof and water-resistant.